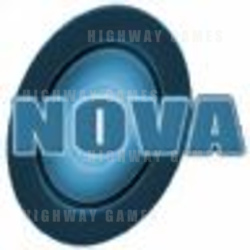 Less than a year after opening their UK office, Nova Games Germany have decided to close down making their MD John Brennan redundant Industry vet John Brennan is believed to be in talks with a number of high profile companies including the Namco subsidiary Brent Leisure. It is felt that in these difficult times it is hard for a distributor to rely strongly on one product line to survive in the UK they shared the Midway line. In Germany however Nova are enjoying great success with their multi player and wall mounted gambling games.